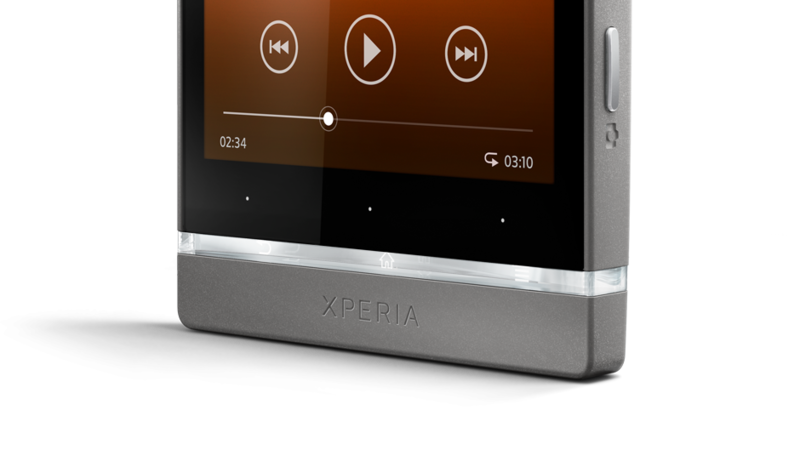 With rumors rounding quite high from long time, Sony quietly confirmed the Xperia S smartphone successor, posting details as well as images of the Xperia SL on its website. The phone weighs 144 grams and gives user the talktime of up to 8 hour 15 minutes while the standby time (up to) 410 hours. The phone features 4.3-inch touchscreen-scratch-resistant TFT, 16 million colours, 1280 x 720 pixels, Google Android 4.0 (Ice Cream Sandwich), 1.7 GHz Qualcomm MSM8260 Dual Core processor, 12.1 megapixel camera with auto focus and 16x digital zoom, pulsed LED flash. The company has not yet revealed any information on availability or pricing.